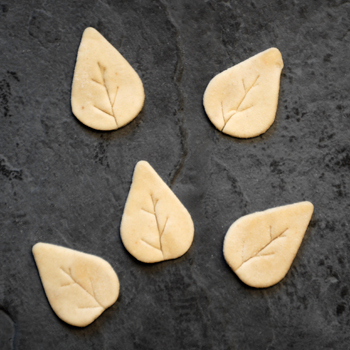 All our puff pastry products are made using the French Method ensuring a more consistent lift on baking to produce a better quality of eat. Our standard recipe pastry is made using sustainable palm oil and is fully RSPO approved. 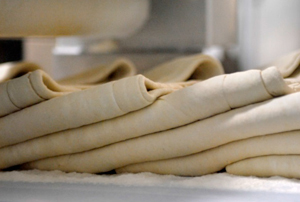 All our pastry is made with non-hydrogenated fats. In addition to our standard recipe, we also produce a butter enhanced recipe and full butter pastry to give a richer eat quality. Our butter pastry is additive and preservative free. We also make shortcrust pastry, sweet pastry and suet pastry.